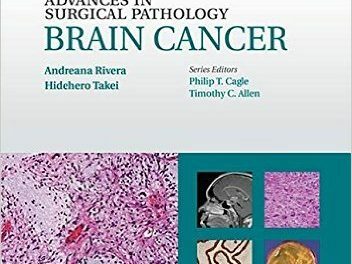 Full-color line drawings, actual photos and videos of patients undergoing various facial plastic and reconstructive surgical procedures are some of the top features of this one-of-a-kind book. Detailed drawings as well as step-by-step instructions to achieve the best results are other benefits you the practitioner or student can derive from this unique text, put together by the highly-experienced expert Dr. Shan Baker, one of the leading facial plastic and reconstructive surgeons in the world. This book was first published in 1995, and its second edition in 2007. This third edition appeared in 2014, of which Dr. Shan Baker authored or coauthored 11 of its 28 chapters. This was to “impart my philosophy toward surgical repair of Mohs defects,” he explains. This book gives you detailed textual and visual information to enhance your learning. 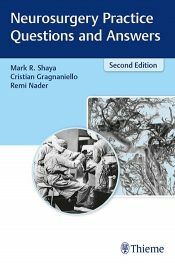 The materials in each chapter are organized systematically to enable you to learn how to do a surgical procedure first by taking into account all considerations before beginning the task at hand. Below is a sample of the contents, as shown in the 65-page long chapter 18, Reconstruction of the Nose written by Dr. Shan R. Baker. It begins with an Introduction, in which Dr. Baker writes that sometimes some or all of the following are replaced: bone, cartilage, mucosa (inner lining) and skin. The good news is: ”during the last decade, reconstruction of the nose has reached a high level of sophistication and enhancement of aesthetic results.” But he cautions that skin must be replaced with skin that matches color and texture as closely as possible. The chapter ends with a Summary and a list of References. The online contents of this text are accessible with your PC, Mac, most mobile devices, and eReaders. ExpertConsult allows you to browse, search and interact with this title – online and offline. 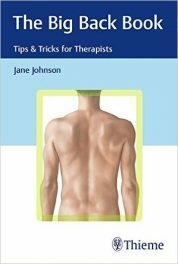 Make the most effective clinical decisions with a better understanding of the anatomy, physiology, and biomechanics of the skin. Implement the latest techniques with updated coverage of new wound closure techniques and materials (including glues and adhesives), scar revision, complications, and vascular abnormalities. Understand skin flap anatomy and physiology – vital to the performance of successful local flap reconstruction for facial defects. Watch clips of surgical procedures including reconstructive surgery of the nose and lip. Avoid pitfalls and achieve the best outcomes thanks to a step-by-step approach to each procedure, complete with tips and tricks of the trade from leading experts. Minimize flap ischemia and other complications with proper preoperative planning and surgical techniques. Visualize what to look for and how to proceed with high-quality illustrations of advancement flaps, bilobe flaps, melolabial flaps, paramedian forehead flaps, rhombic flaps, rotation flaps, and transposition flaps. Access the full text and video clips online at www.expert.consult.com. 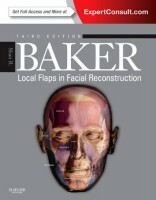 This is a highly authoritative and valuable book in the specialty field of facial plastic and reconstructive surgery. 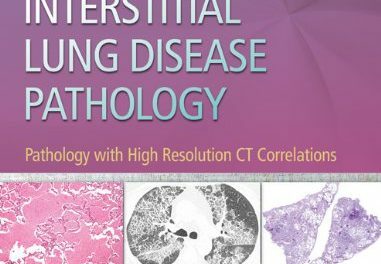 Dr. Baker writes that it is “the culmination of 36 years of cooperative interaction between him and the dermatologic surgeons at the University of Michigan.” He has indeed put in a lot of hard work and generously shares his experience and insight in this book. It is a job that is extremely well done. Shan R. Baker, MD, FACS is Professor of Facial Plastic and Reconstructive Surgery in the Department of Otolaryngology – Head and Neck Surgery at the University of Michigan in Ann Arbor, Michigan.